This timeless ballad released by Cyndi Lauper in 1984 continues as popular now as ever. 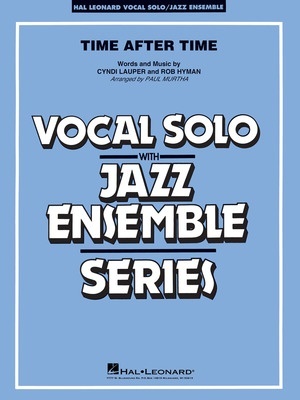 In a style faithful to the original recording, here is a fabulous setting for jazz ensemble with vocal soloist (or tenor sax). Beautifully paced and solidly scored.